Online poker is quickly gaining popularity and the possibility of winning a lot of money automatically means that this is not going to stop soon. 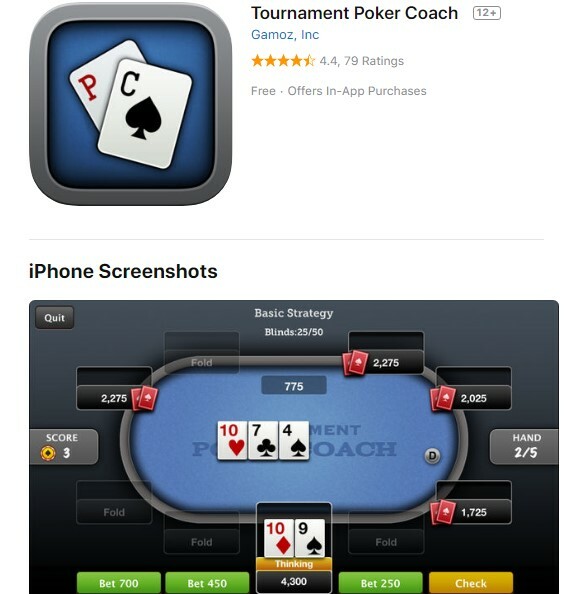 Because of this, when you simply type “poker” in the app store you will find hundreds or thousands of options. 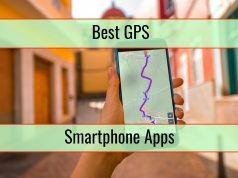 It is really hard to track the top power training apps if you do not know what you are looking for. 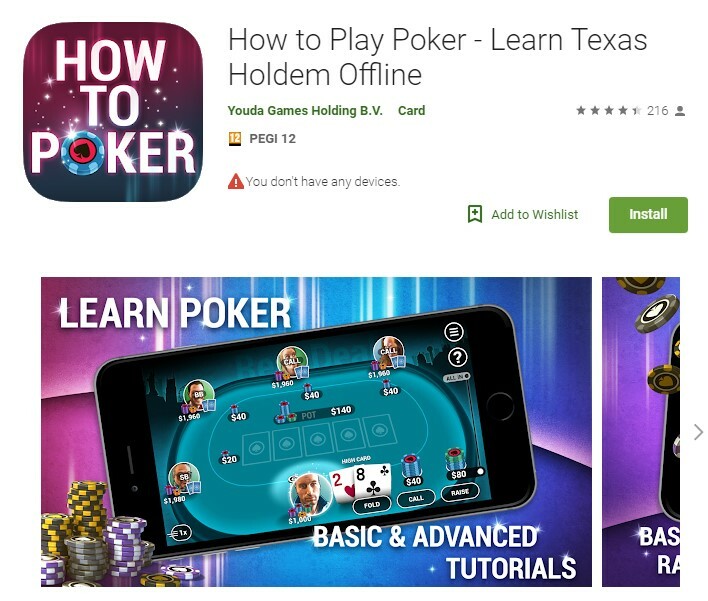 If you are interested in getting the best apps to learn poker, there is a pretty good possibility that those mentioned below will be wonderful for you. Check them out and see which one you want to use. The app is available on Android and iOS. It is wonderful for those interested in news. Also, it gives you knowledge about poker tournaments that happen where you live. If you are only now learning poker and you need to know about tournament formats, the app is useful. Quick rules showing what hands you want to play and what hands to fold. All In rules and instructions. How the split pot works. Offline poker practice to prepare for online poker. This app is actually useful for both advanced players and beginners. This poker HUD app is compatible with Windows and Mac. It is meant to help you improve the game while keeping track of your results and highlighting weaknesses that the opponents have. The HUD is really advanced, showing information about all players you encounter, live. After every single hand you play the information is updated so that you can make better decisions in the future. Use the app to have statistics and identify your own patterns so you can spot errors and stop them. 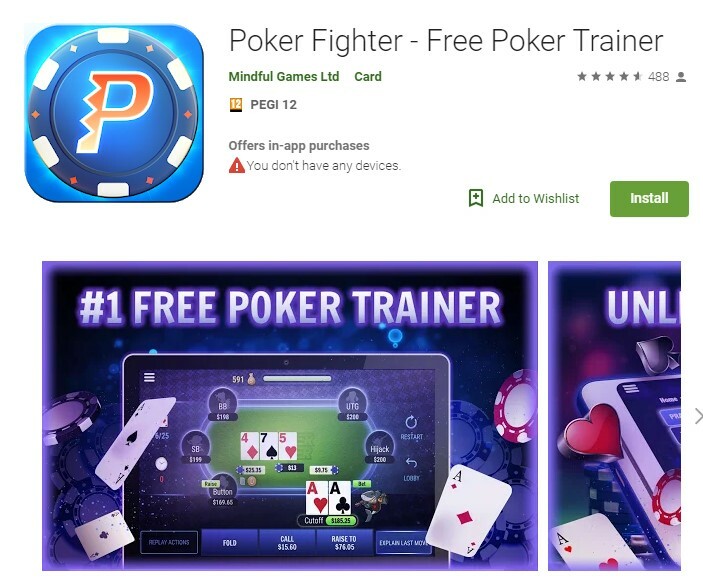 Poker Fighter is available on Android. 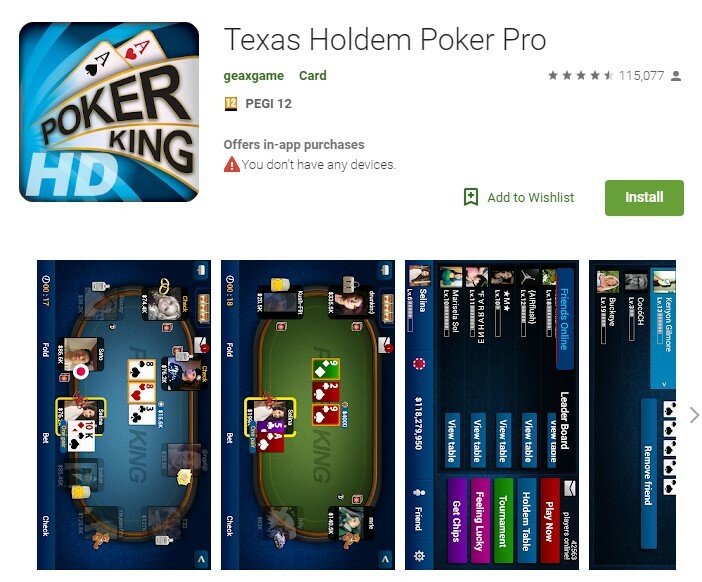 It is great for those that want to learn Texas Hold’Em. You use it in order to play some stimulated games by using real hands. Feedback is immediate and it comes from pro players. You do not need to spend cash so you learn without risks. 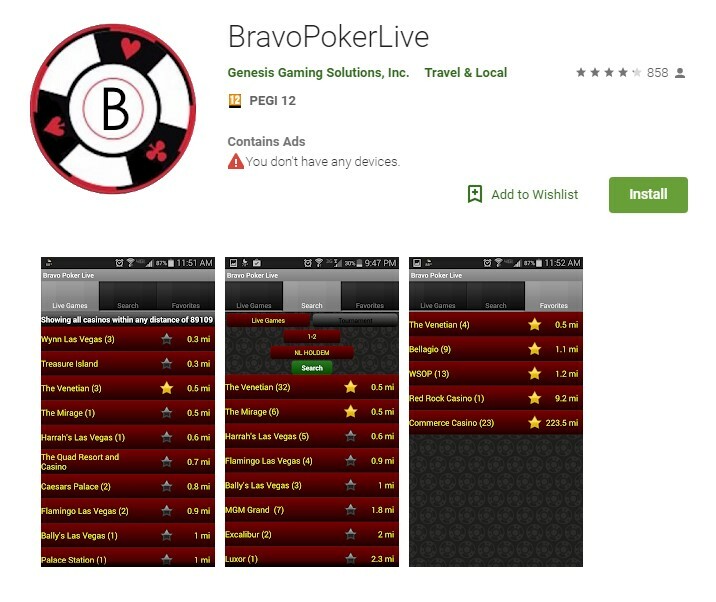 This app is available on Android and is highly appealing since you can use it to just start fast and play poker. 5 million downloads were already surpassed, making this app one of the most popular of its kind. Free tables are available for all ability levels. After you go through tutorials, you can test your skills against some real players. 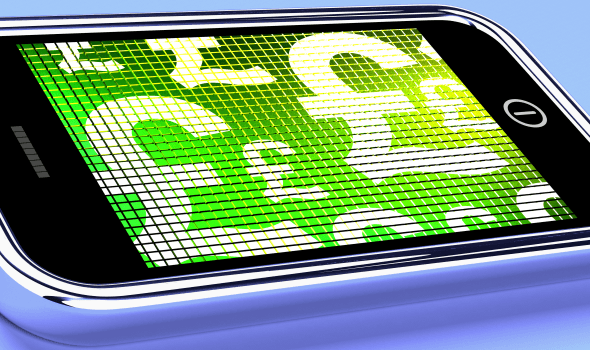 The app teaches you poker without risking your cash. Live chat is available and you can discuss hands with other players so that you can constantly improve. 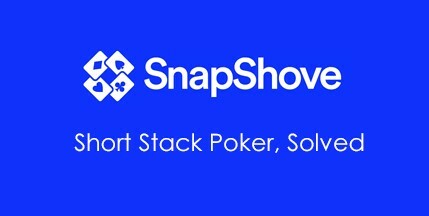 SnapShove was created by a professional poker player. It is practically a special calculator and a training app. It answers questions in a real-time manner. With the free version there are over 1,000,000 stimulated games that are used to make calculations. At the same time, a training tool is included so that your game can be improved. For $19.99 there is a Pro version that also adds the “Call-In” tool. It allows you to quickly decide when to fold or when to go all in, thus the name. SnapShove is actually used by some of the top online poker players from around the world. This highlights how valuable it is. Tournament Poker Coach is available for both Android and iOS and is similar to Poker Fighter. It is capable of teaching you to play poker and stimulates real games, with players, so you can be evaluated by coaches. You earn some rewards for every single properly played hand. The app is capable of helping with various tournament limits and structures. You will get a sharper game if you use it. Tournament Poker Coach is good for both beginners and those that want to refresh their skills. Not everyone loves playing Texas Hold’em. Some people enjoy the Omaha game variation. 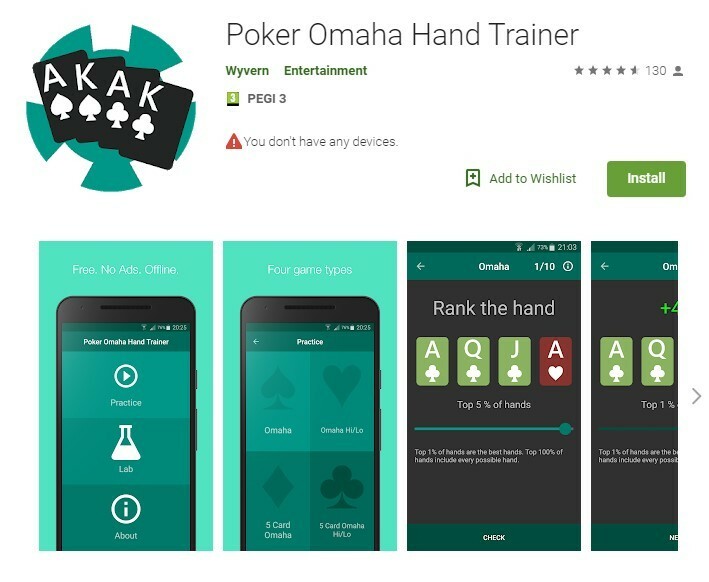 Poker Omaha Hand Trainer is an Android app meant to help them. 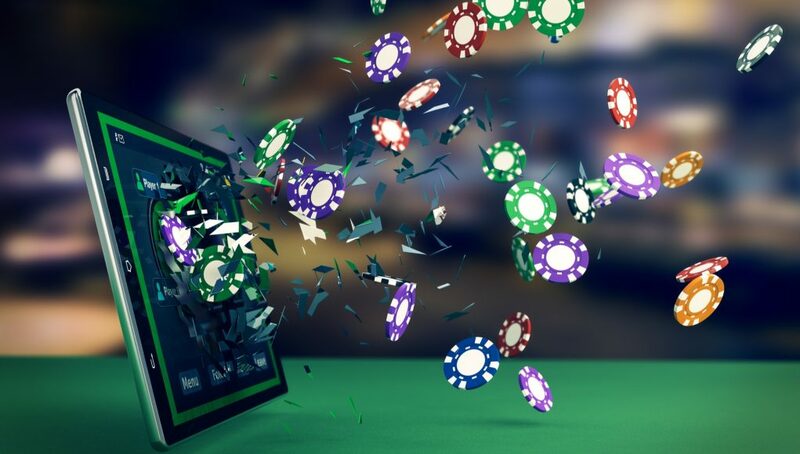 You can be the very best Texas Hold’em player in the entire world and still end up faced with problems as you play Omaha. 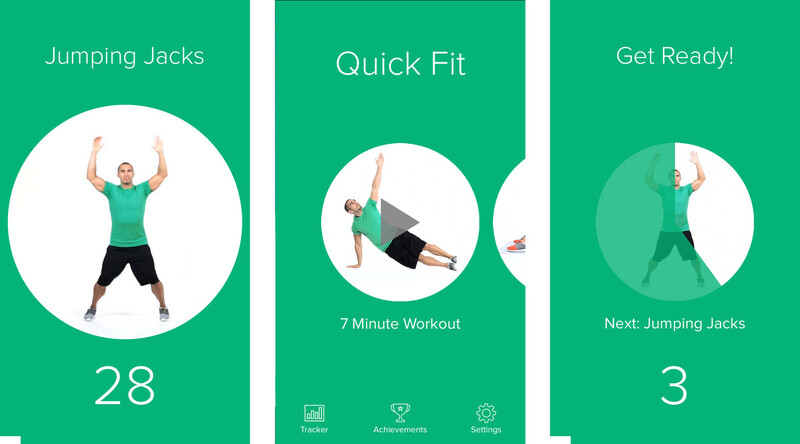 You may want to use this app in order to make a faster and better transition. It will allow you to faster identify winning combinations, rank hands and practice. Poker is very complex and online poker is definitely a great way to make money or just have a lot of fun. However, if you end up losing money, it is a certainty that you are not going to have much fun. 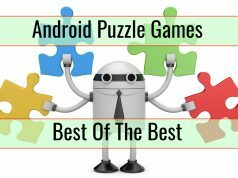 The poker apps mentioned above are very useful and are designed to help you become better at the game. Most of them, as you already saw, are free and do offer practice options. The only extra thing that needs to be added is that you are not going to instantly win games if you use these apps. They do not guarantee success. The best poker players adapt and work hard to improve their games. Using just one of the apps will most likely not make you a highly successful online poker player. Take the time needed to learn and practice. Vampire Apps: Which Apps Are Killing Your Battery?